We keep yields low because this gives us the best chance of fully mature grapes in the sometimes difficult Bordeaux climate, and it concentrates the flavours. It can be argued that low yields themselves do not give better flavours, for example if the crop has been reduced by hail or disease, but the relationship between the amount of foliage and the amount of grapes is the key. 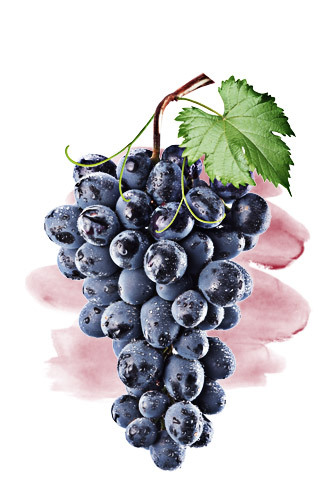 That is to say, the less fruit the vine has per unit amount of leaf area, the more flavour, colour and tannin it will gather during it ripening. We harvest only when the grapes are absolutely ripe, with all the risks that entails, and immediately prior to harvest we cut off any rotten or unripe grapes. This ensures that only 100% ripe, healthy grapes go into the wine. See the wine section for more on what happens when the grapes enter the winemaking chai.